EPIC programs are housed in the engineering building at Sunny Hills High School. Opened in Fall 2012, the building offers four classrooms dedicated to the full breadth of the STEM disciplines. 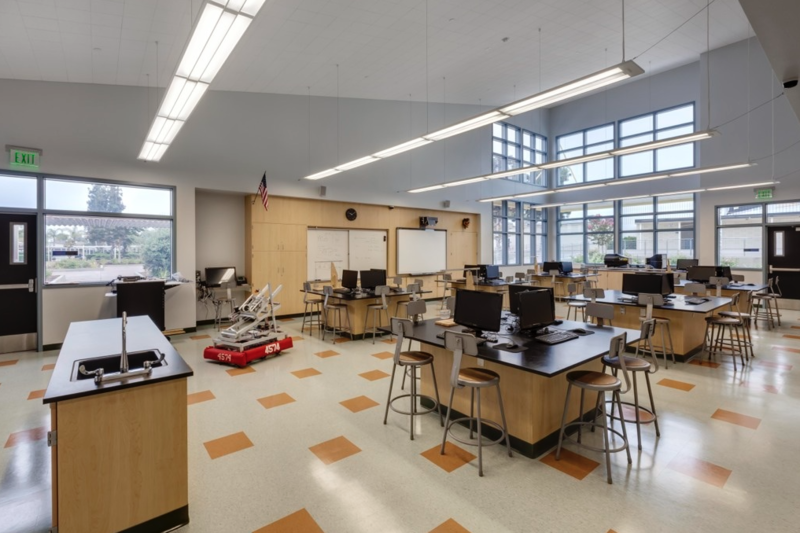 It also provides workspaces for projects both during the school day and for extracurricular activities with tooling and equipment like 3-D printers, a wind tunnel, and a laser engraver. 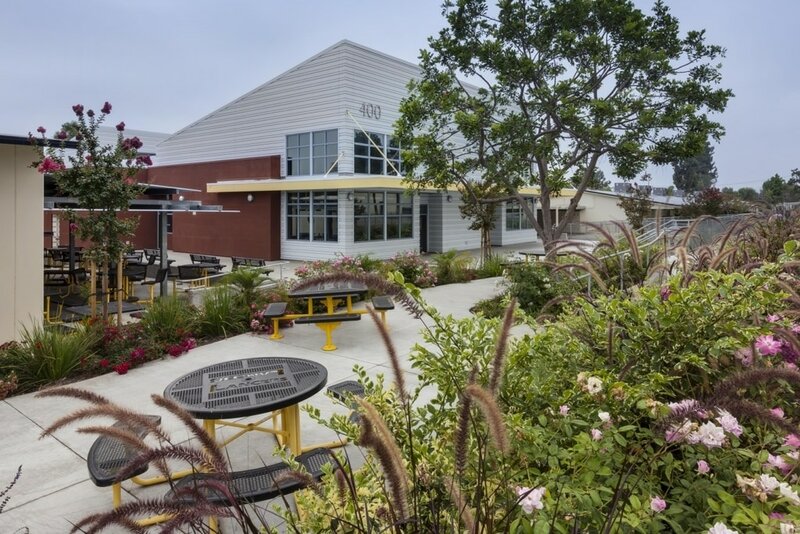 Made possible by a generous grant from the Orange County Careers Pathway Partnership (OCCPP), the Innovation and Design Center now provides students with another space to turn their ideas into reality. 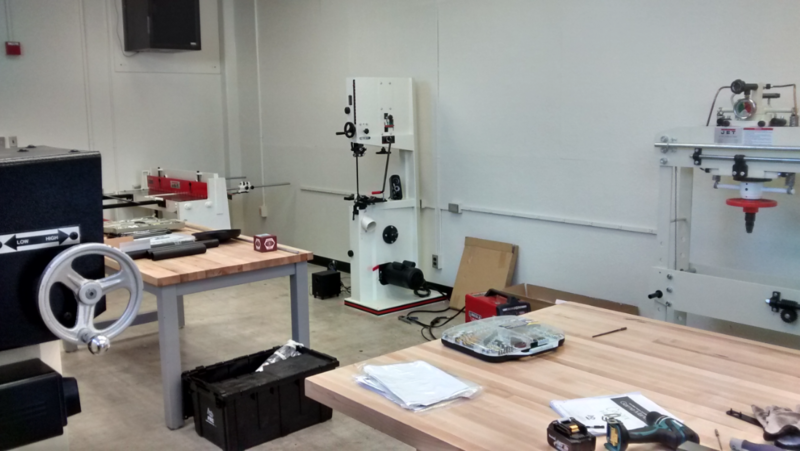 It is a fully-stocked machine shop which includes a lathe, a sheet metal shear, a welder, a drill press, a vertical mill/drill, box & pan brake and more.